S3IDF builds inclusive market systems to benefit poor and disadvantaged communities. 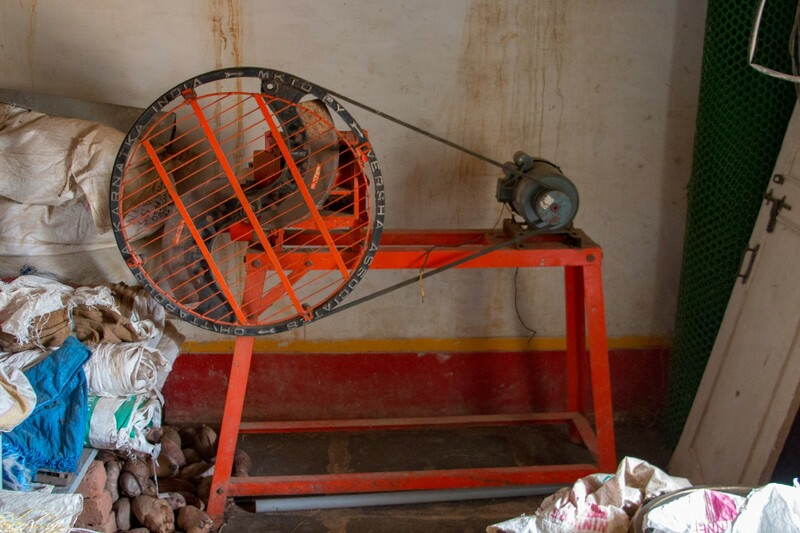 We provide hands-on support to poor and underserved entrepreneurs so that they may create sustainable infrastructure businesses that increase their incomes, provide for their families, and deliver affordable services to their communities. Our support takes the form of three crucial facets: facilitating access to technology as well as formal financial services, and business development services. Smallholder farmers play an essential role in driving forward India’s rural economic growth, and national food production, but too often these farmers fall through the cracks, unable to secure the financial services and technology they need to increase their incomes. Many smallholder farmers raise cattle in order to diversify their earnings. Unlike crops, which yield income only once or twice per year, milk can be sold regularly to build up a more reliable and frequent stream of revenue throughout the year. 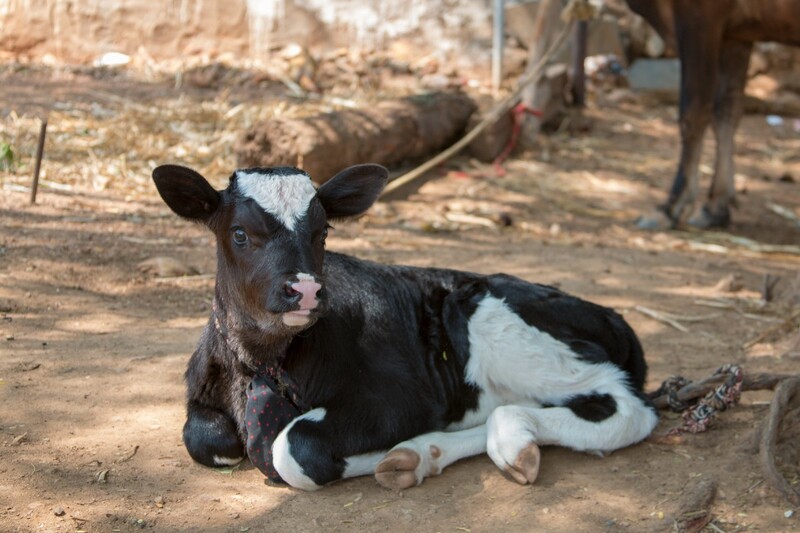 Though Holstein Friesian cows are not native to India, some farmers raise them alongside native cattle because they are known for their milk production. Farmers can feed their cattle the dried stalks of their crop, fodder that is unsuitable for human consumption, but full of the nutrition and fiber cattle need to thrive and produce quality milk. However, the lack of a suitable mechanism for chopping the fodder into bite-sized pieces that the cattle can digest results in significant fodder waste and has led the farmers to have to purchase feed from external sellers, significantly increasing the cost of their dairy operations and cutting into their already thin margins. Chaff cutters, a technology that can efficiently cut the fodder, are already on the market, but without a formal credit history or sufficient collateral, farmers are unable to access the financial services that would enable them to invest in this technology. Through our hands-on support, farmers will learn to navigate the formal banking system and begin creating a formal credit history that will enable them to participate more fully in the mainstream economy. Simultaneously, the banks will gain familiarity with a new client segment who were previously considered too risky. Read more about how S3IDF employs partial loan guarantees to bring underserved entrepreneurs into the fold of formal financial services.